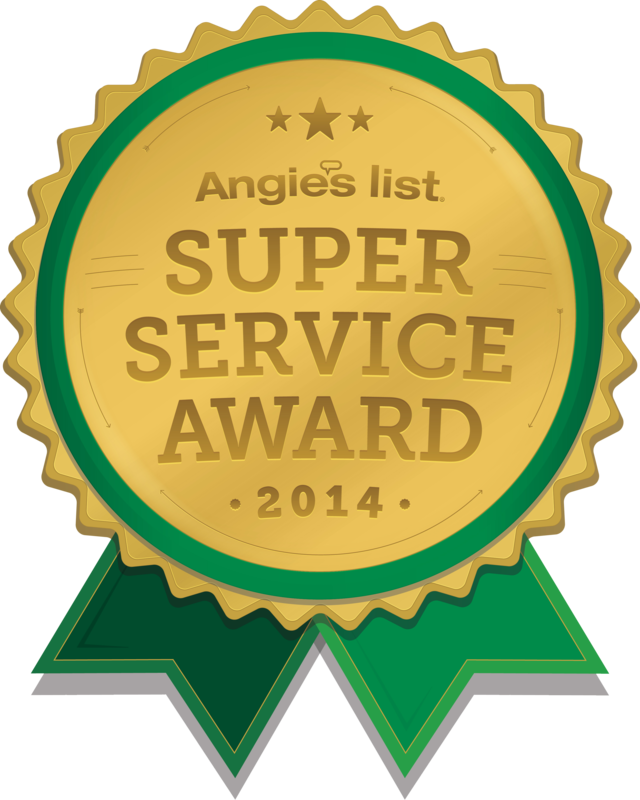 You are here: Home › Services › Safes › What is the best safe for me? People often call us and ask what the best safes are. The answer is often as different as the customer asking the question to begin with! Safes aren’t just one size fits all metal boxes, they are purpose built to protect your stuff from specific things. Sometimes its to protect your papers or film from a fire, other times its to keep the bad guys away from your jewelry. There are even safes called GSA containers that the government has to use to store classified materials and documents! 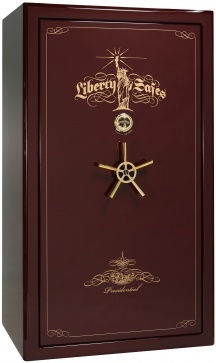 For some people the best safes might be the kind that’s hidden in the floor or behind a picture like on Scooby Doo while for others its the shiny centerpiece in their man cave protecting your prized shotgun collection. 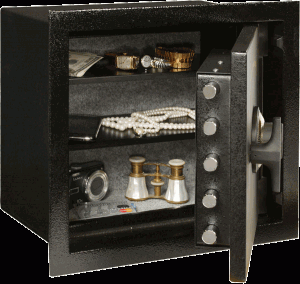 Gun safes are the larger safes you see in businesses and homes that want to store large items or several small items. Although the name would imply that you store long guns inside, that is not always the case. The insides of these safes usually come with adjustable shelves and even custom drawers as an option. 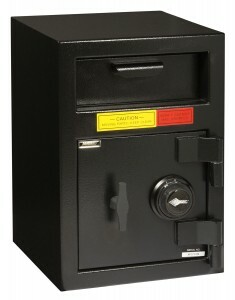 These safes usually weigh between 700 – 1,500 lbs and can be bolted to the floor. Home safes are typically smaller safes that many people will keep under a counter or in a closet. 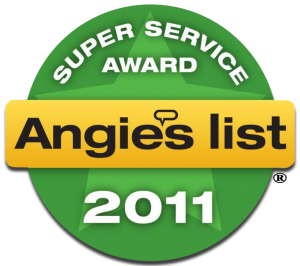 Many customers store paperwork or small items. 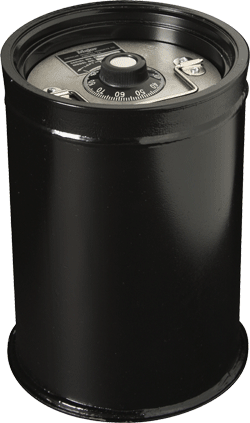 These safes usually weigh between 175 – 365 lbs and can be bolted to the floor. 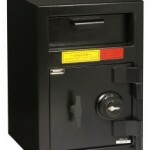 Drop Safes are almost always found in businesses. The purpose of the safe is to allow lower level users to drop items like money into the small chute found at the top of the safe. Higher level users like management can retrieve the dropped contents by opening the safe using the combination. These safes weigh 150+ lbs and are not fire resistant due of the opening at the top. We recommend that these safes be bolted to the floor with our premium anchoring bolts. 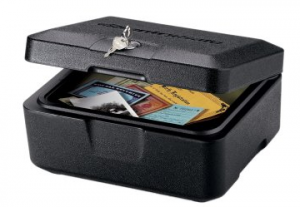 Floor safes are safes that fit into a concrete floor. Please note that we do not install these safes as it requires jack hammering a large opening in the floor, mounting the safe and filling in the rest of the hole with concrete. Many people do not realize that these safes are highly susceptible to damaging paper and electronic items in the event of a flood or a fire (as firefighters spray lots of water to extinguish the flames). Wall Safes are mounted inside the wall and are very limited on interior space as they can only be as deep as the wall and as wide as the distance between your wall studs. 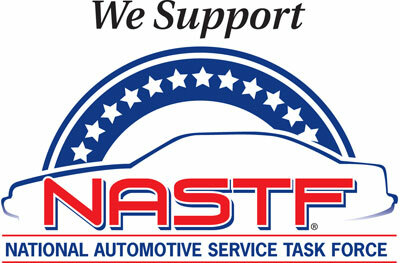 In order to have any interior space at all many wall safes do not have any fire rating. We do not install these into your wall but we can deliver it to your home for you! We get lots of calls to open up a safe because they have lost their keys. If the only thing between you and the contents inside your safe is a key locking cam-lock, it’s not really a safe. Actual safes are very heavy, they come with fire and/or burglary ratings and have either a dial combination, electronic keypad or finger print reader (known as bio-metrics). Diversion safes aren’t rated for fire or burglary. The security of your item relies on the safes built-in camouflage, as it looks like a typical product of no significance. 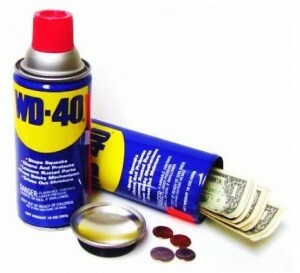 Diversion safes are items like hollowed out books and soda cans with twist off tops. These larger sheet metal foot lockers are typically large enough to hold a few long rifles and are fairly light to carry. The majority of these cabinets are opened using a small barrel key.